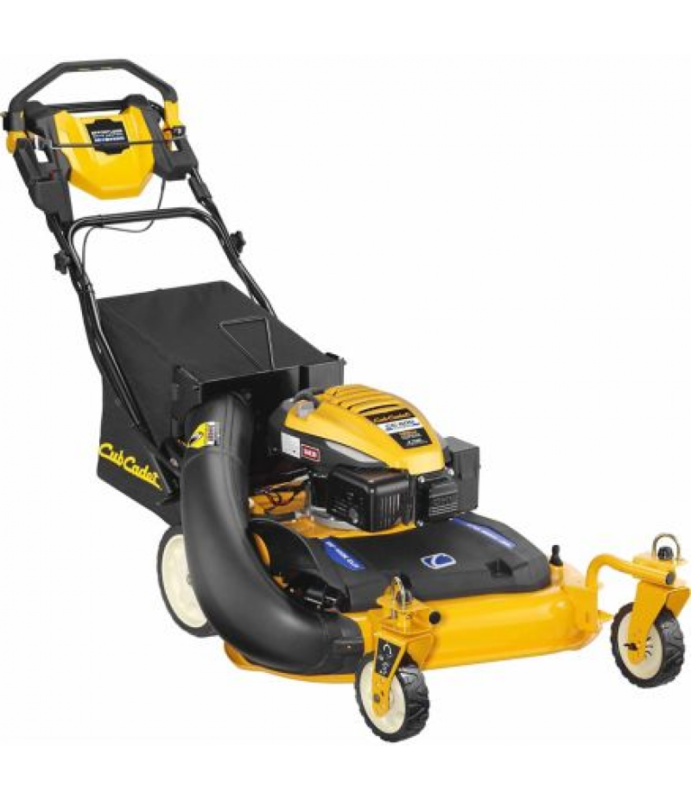 The Cub Cadet SC 100 HW 21 in. 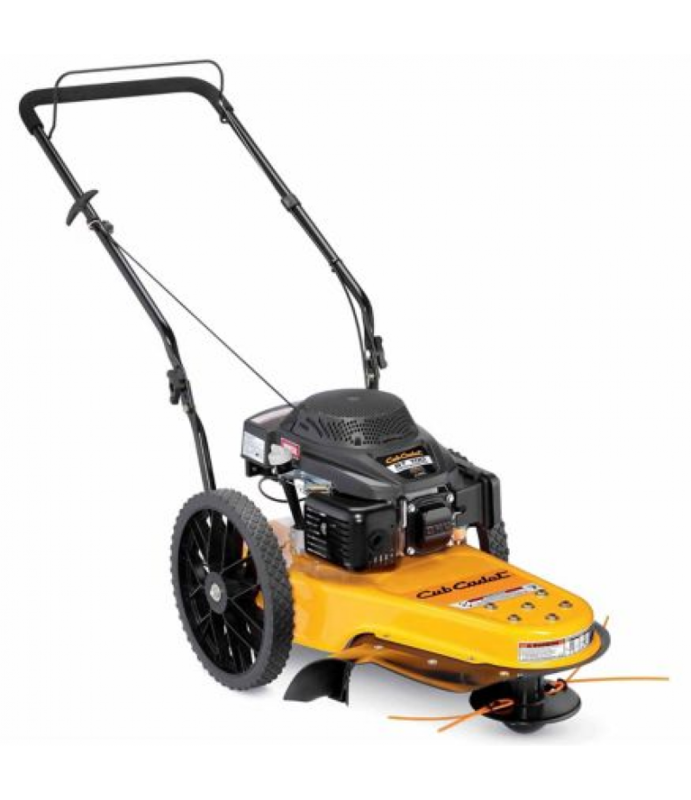 3-IN-1 159cc High Wheel Push Mower backed by a SureStart Guarantee is powerful enough for tackling uneven terrain with ease. 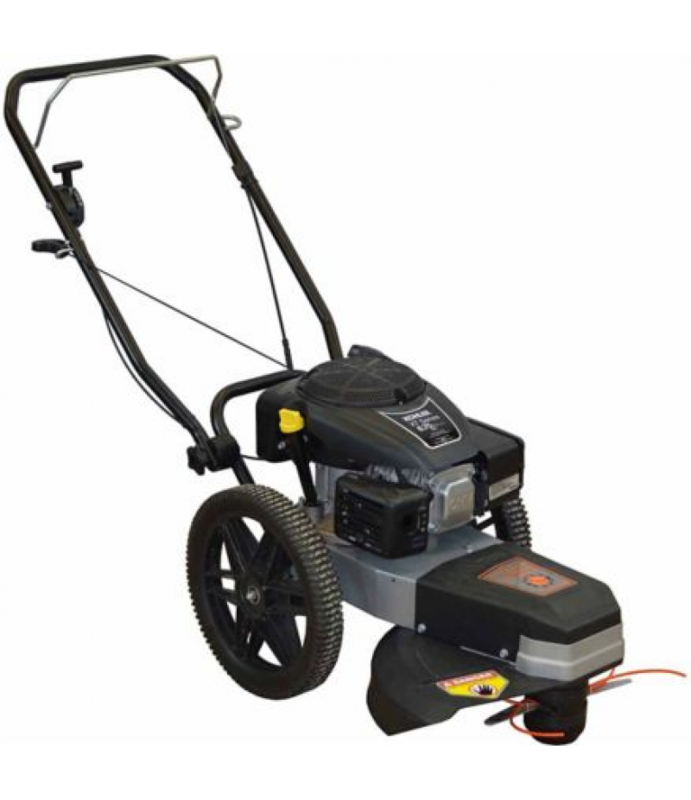 Starts quickly, operates efficiently, and runs quietly.Ideal for yards up .. 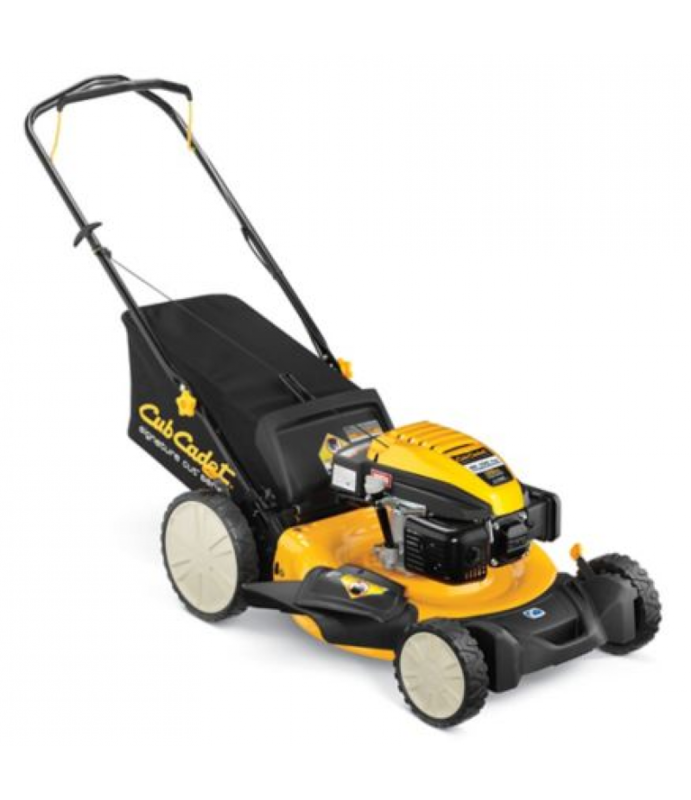 The Cub Cadet SC 500 EZ 21 in. 3-IN-1 159cc Self-Propelled Mower with Electric Start and Rear Wheel Drive, backed by a SureStart Guarantee, is powerful enough for tackling tough turf. Starts quickly, operates efficiently, and runs.. 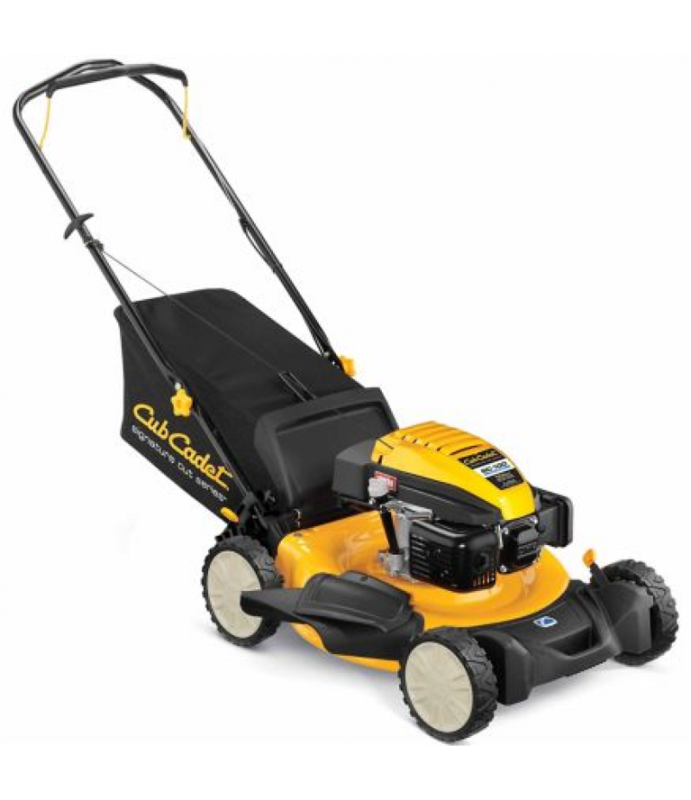 The Cub Cadet SC 500 Z 21 in. 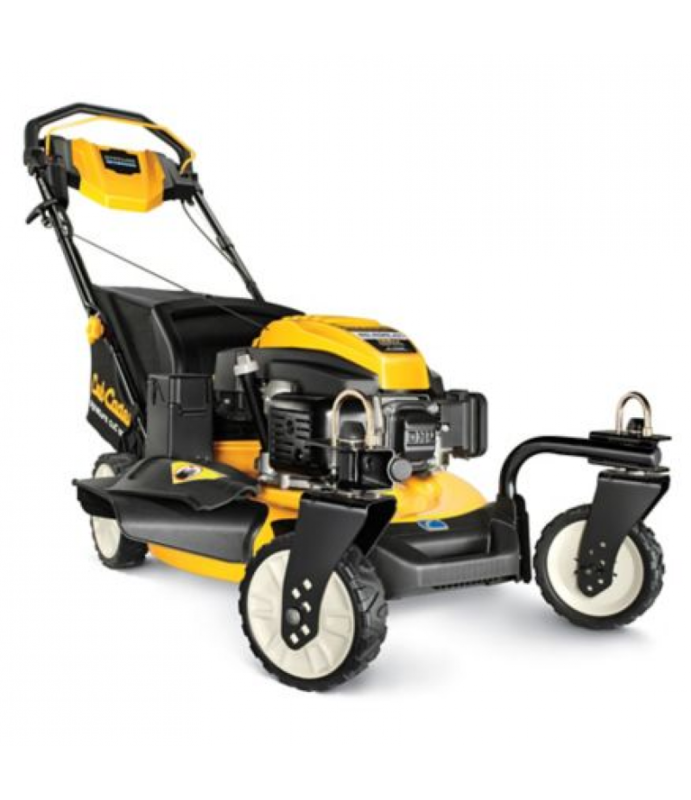 Rear Wheel Drive Self-Propelled Mower is powered by an easy-to-start 159cc Cub Cadet Performance-Tuned OHV engine backed by the SureStart Guarantee.MySpeed variable drive system offers smooth engageme.. 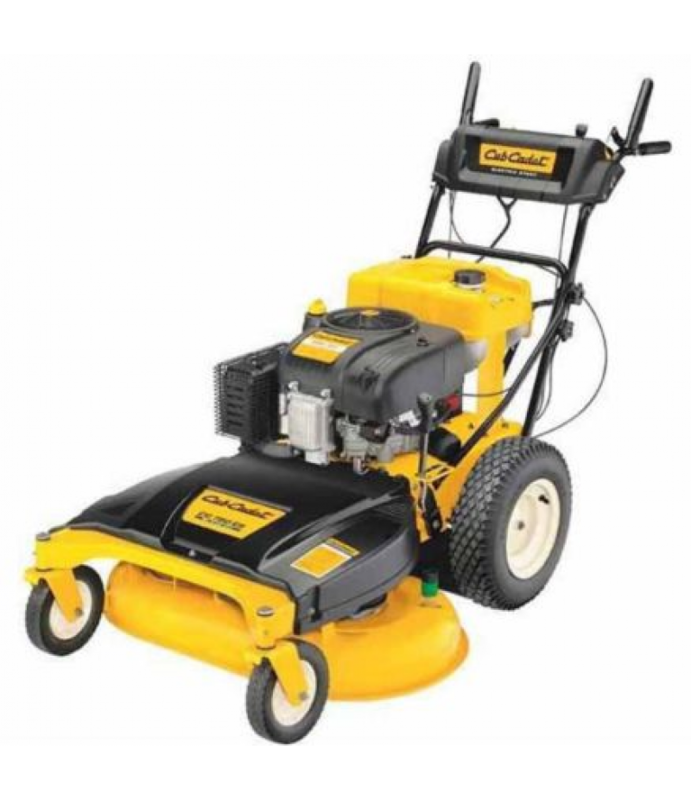 The Cub Cadet SC 700E 4WD 21 in. Walk-Behind Mower with MaxControl is the first mower to feature selectable variable four-wheel drive. This means that the operator can choose front-wheel, rear-wheel, or four-wheel drive. With all .. 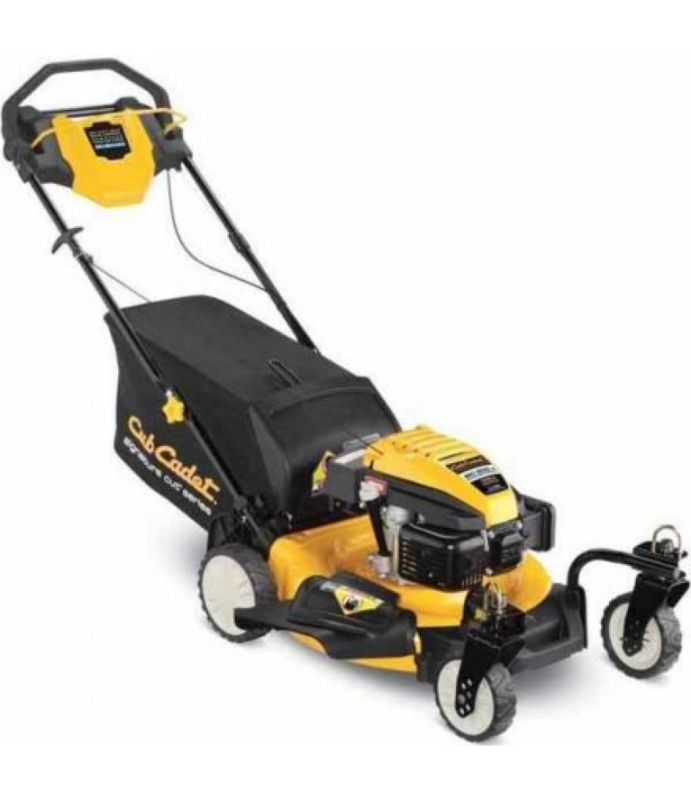 The Cub Cadet SC100 21 in. 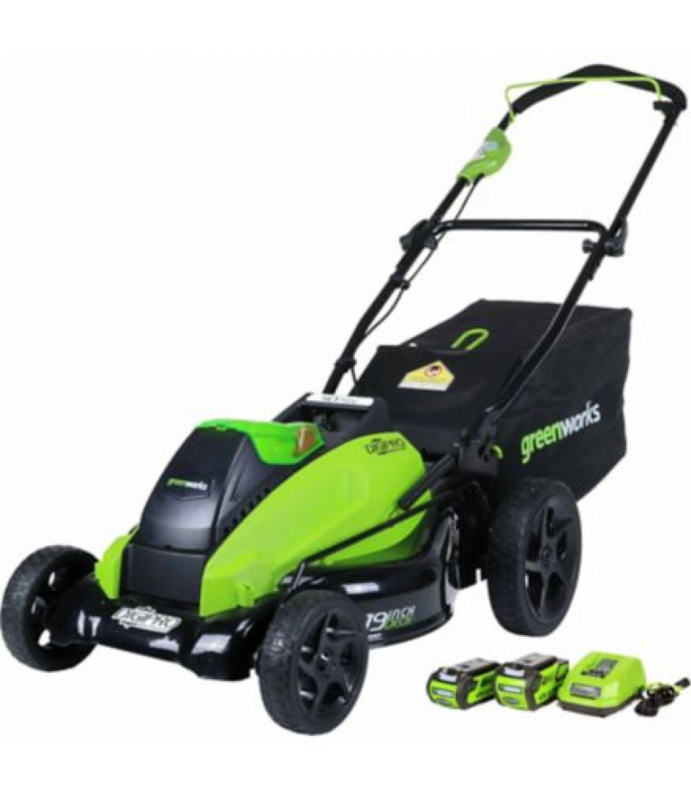 159cc Signature Cut Mower boasts a deep-dome deck design that allows for better airflow creating an optimal environment for the blade system.Blade triple-cuts the grass to turn waste into mulch - you'll .. In even the toughest conditions, the Cub Cadet ST100 Wheeled String Trimmer is strong enough to make the challenge you're facing easy.22 in. cutting swath lets you rip through tall grass and weeds like you're just mowing the front.. This double-duty machine delivers great service. 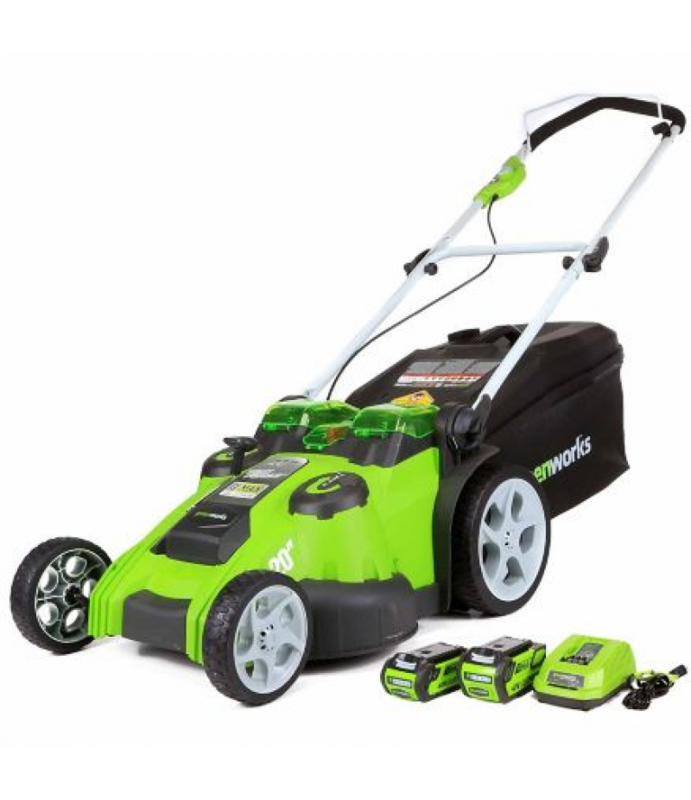 The Greenworks dual blade lawn Mower's 40v, 4Ah lithium ion battery gives it a runtime up to 60 minutes with more power for the toughest lawns. Innovative high-speed twin 10 inch bl.. This Rollover DigiPro G-MAX 40V 19 in. 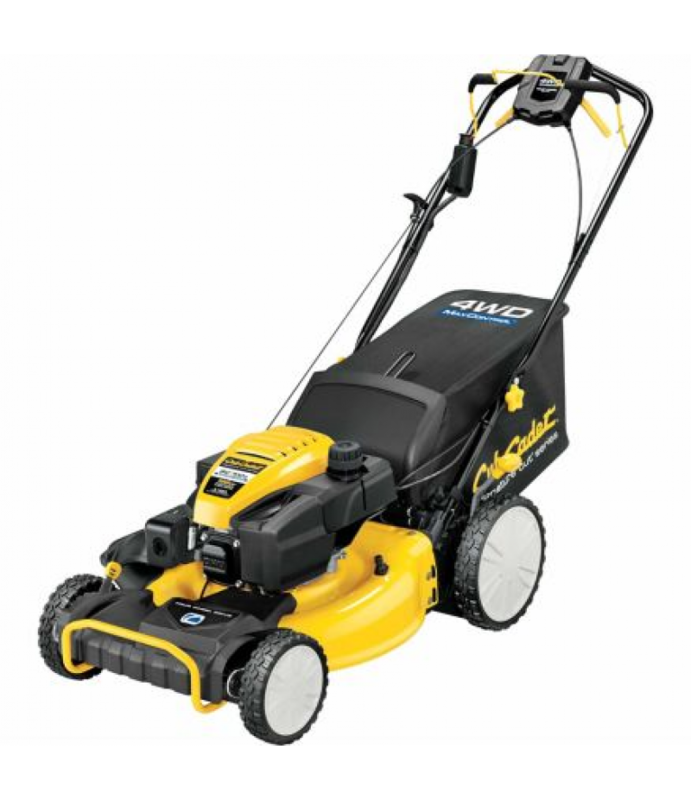 Cordless Lawn Mower allows you to work in your yard with gas performance power without the gas. 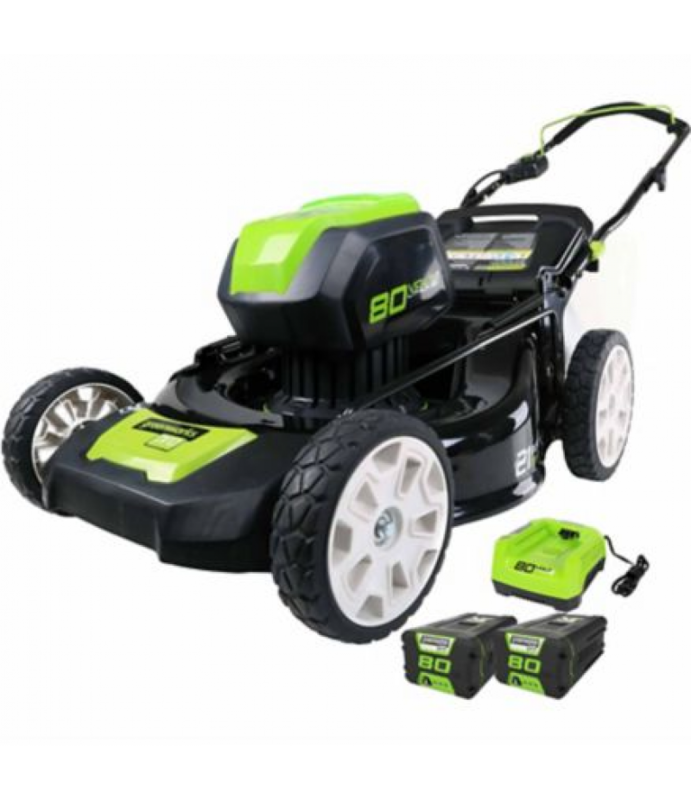 The DigiPro brushless motor ensures your mower is running at the highest efficiency, offering l..